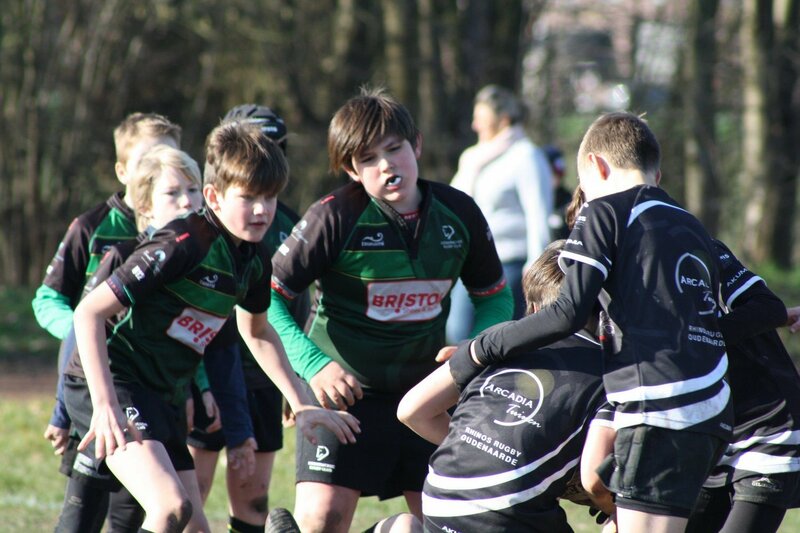 Catch up with the latest news from each of Leicester Tigers’ Global Partner Clubs in the latest instalment from around the world. 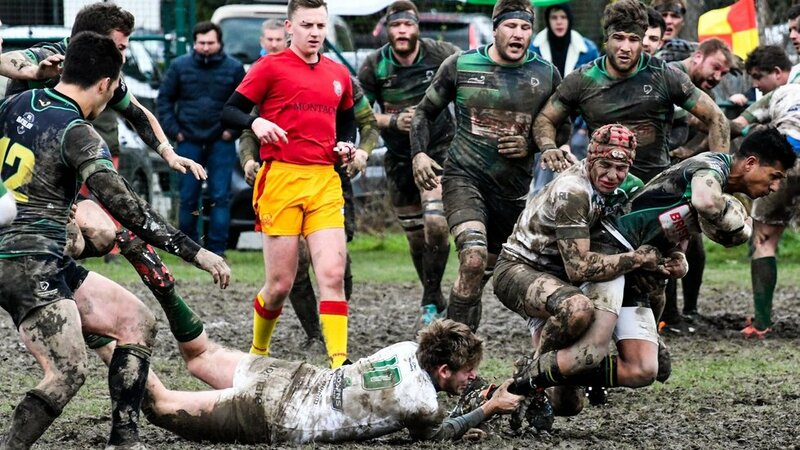 The club picked up its first silverware of the season following Dendermonde Men’s senior team victory over Rugby Club Liege in the domestic cup final. Read the full reaction here. The fixtures have come thick and fast for Dendermonde’s Men’s senior side across both league and cup fixtures, with the first team currently occupying second place in Division One of the Belgian Elite League. The Men’s third team also have a chance at silverware needing just two wins from their final two matches to win the regional league. Dendermonde RFC Women narrowly missed out in the cup semi-final against Coq Mason in tough conditions, but are on course to secure a home semi-final place ahead of the playoffs. 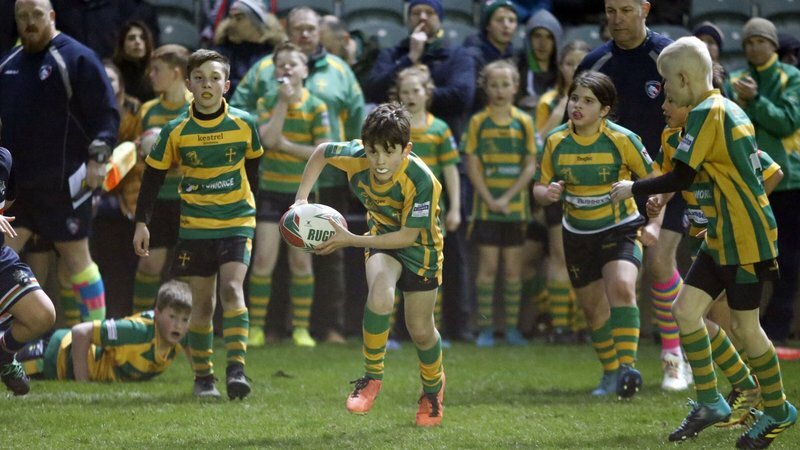 The club’s junior programme continues to show great promise and April will welcome youngsters from the club over to Leicester to visit Welford Road and train with some of the Tigers coaches. 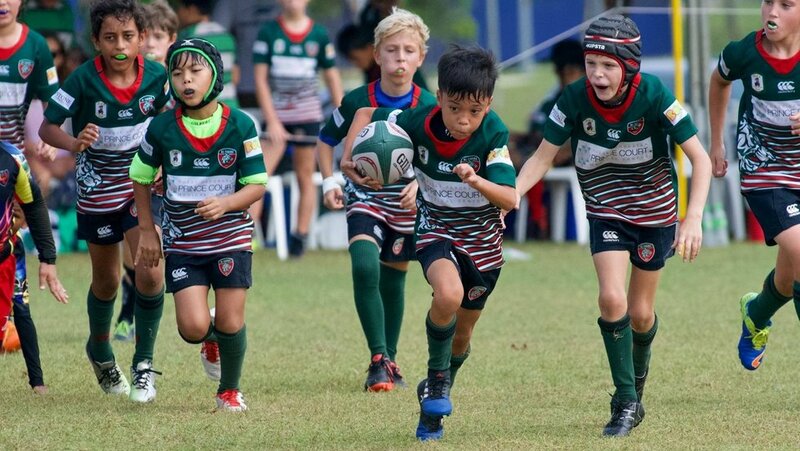 Kuala Lumpur Tigers U10, U12, U14 and U16 took part in the famous Bangkok 10’s junior competition of which, the U14’s took top honours in their age group. The tournament also welcomes men’s, vet’s and women’s teams from across the region. For the past four years, the club has worked with the St. Andrews Society of Selangor to help bolster the attendance of the Kuala Lumpur Highland Games. With a variety of traditional games alongside the rugby, 71 teams attended the single-day tournament with KL Tigers winning 12 out of 15 cups available for Rugby and KL Tigers Cougars tug of war team picked up a fifth consecutive title. Throughout March, South East Asia experienced a massive heatwave with temperatures in the high 30’s. 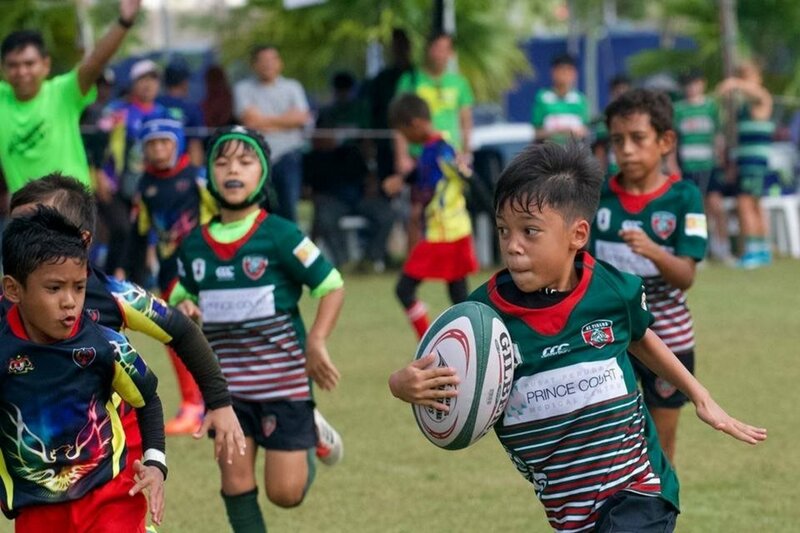 The club moved its fifth annual KL Tigers International 10’s tournament in order to benefit from drier weather. However two lightning alarms across the weekend caused a change in schedule with the club finishing 95% of its matches. A special thanks must go to Cobra Rugby Club, who hosted the fixtures when a freak wind storm destroyed some facilities with teams traveling from Singapore, Bangkok, Guam and New Zealand. Other notable results included KL Tigers seniors making the quarter finals in the MRU Malaysian Rugby League Division 1 competition, U11s finished runners-up and unbeaten in nine pool games, the U6’s came second in their first major competition and the U16’s beat Selangor State Champions Semashur in extra-time. 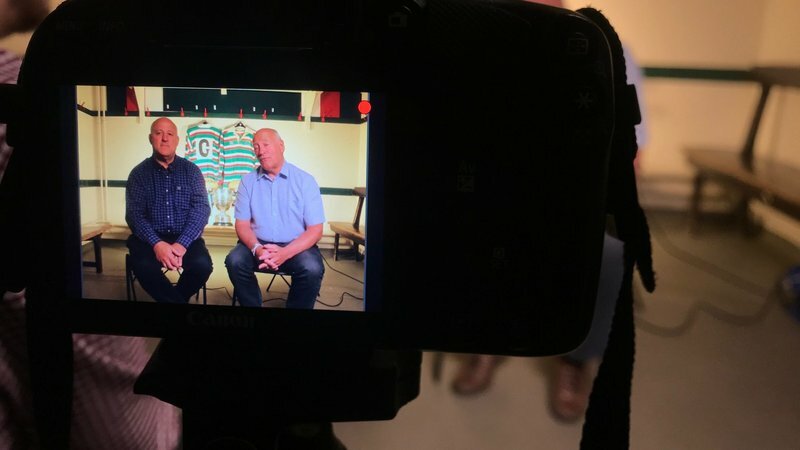 The club also actively pushed its “if in doubt sit them out" initiative ensuring players who suffer concussion are informed, educated and processed properly alongside club doctors. 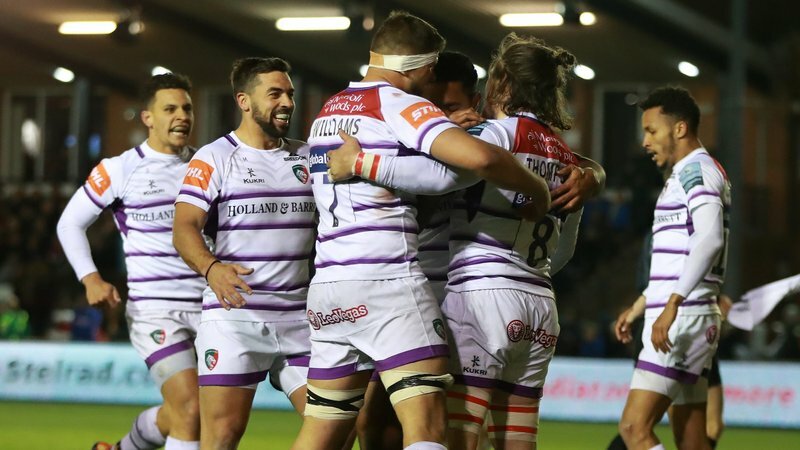 Leicester Tigers’ newest Global Partner Club enjoyed a break as attention turned to the international stage, with five RC DIOK players in action for The Netherlands and Portugal. Three of our RC DIOK’s U20 players were also selected to go to the European Championships in Coimbra (Portugal) with The Netherlands national U20 squad. Mees van Oord, Jake Stamenkovic and Reda Dadi will also be available to face Romania, Portugal and Russia this month, with all three players products of the DIOK youth set-up. RC DIOK’s U18 Colts team faced an exhibition side from the Isle of Man Schools Rugby which ended in a 14-45 loss for DIOK. 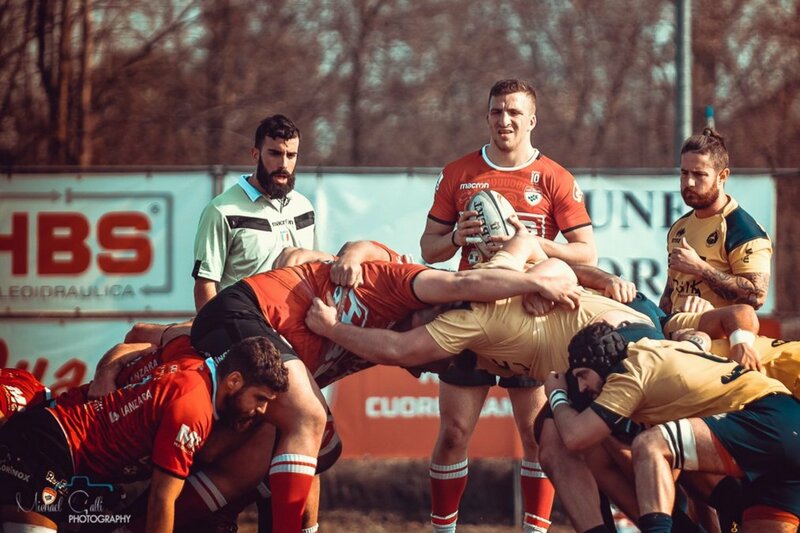 Rugby Colorno senior side continue their march for promotion to the top tier of the Italian rugby. 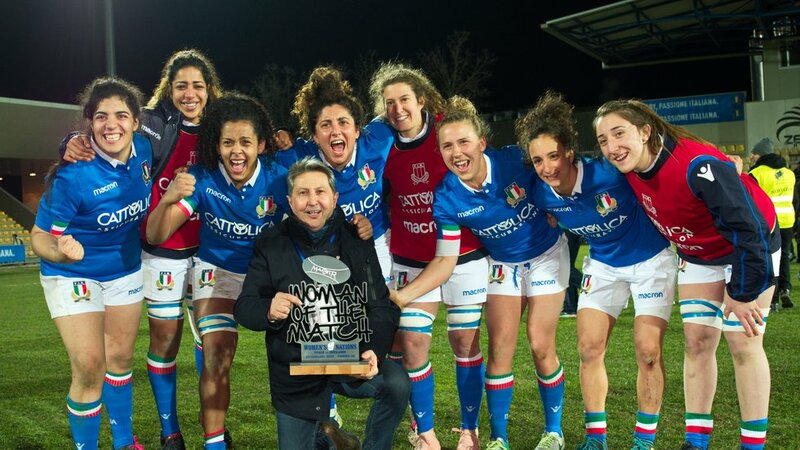 The first team haven’t lost a match since November and lead the Girone 2 Series A Male 2018-2019 by three points. The Women’s team are also out in front having won 13 of their 14 fixtures this season in the Group 1 Series A Feminine 2018-2019. The club’s U12 team were crowned champions at the 25th Colla De Sensi Tournament of Noceto at the end of March. 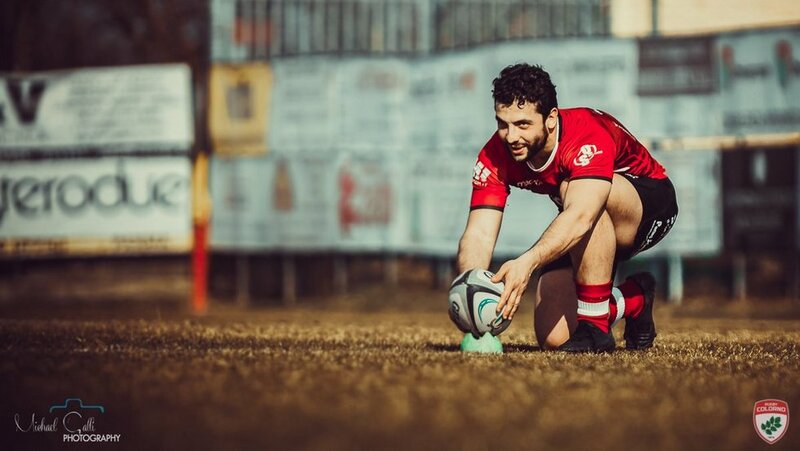 You can follow all the latest news from each of our Global Partner Clubs by following their social pages @delhihurricane @Rugby_DRC @KLTigersRFC Rugby Colorno and @lrcdiokrugby keep an eye out across the Tigers website for our monthly updates.